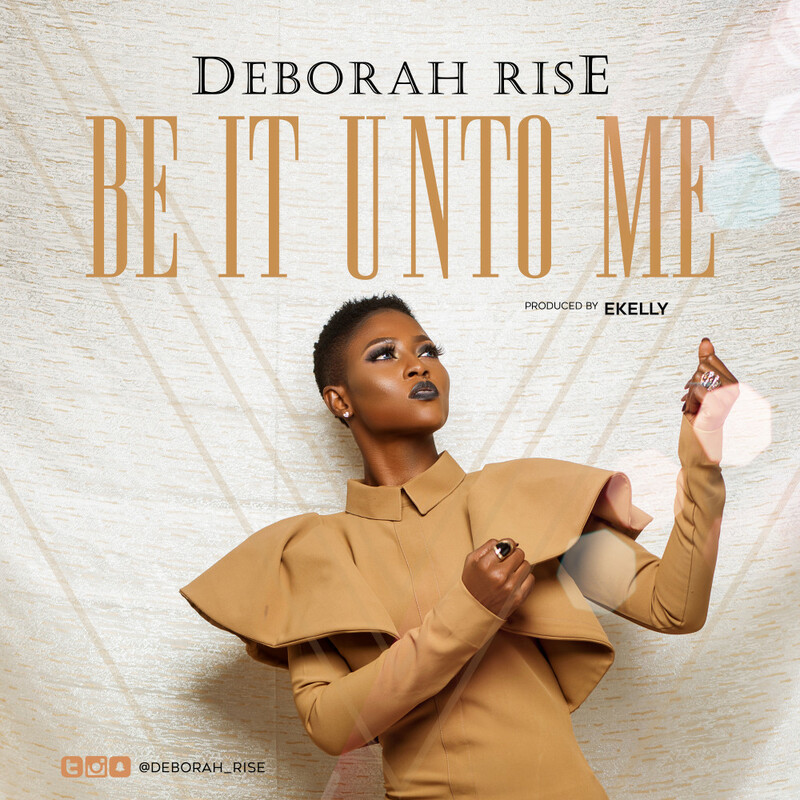 Former BBN and Nigerian Idol Star, Deborah Rise has dropped a new single titled “Be It Unto Me.” The gospel tracked was produced by Ekelly. Beautiful song. Deborah did a good job on this one! Be it done unto me Lord ???? 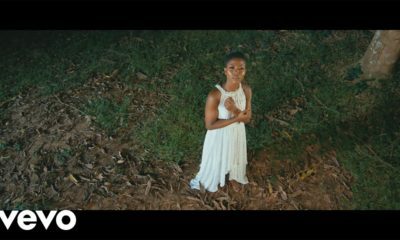 Now, this is a powerful Song.. Hallelujah.. This is My song of the year. The declarations in this song so strong..I recommend this for everyone. This song has been on repeat! 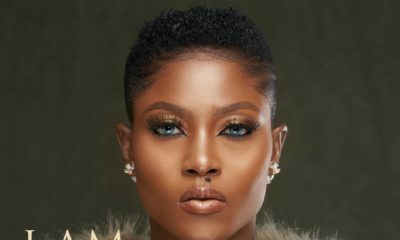 The beautiful thing is, I danced well to the song, as in shaku shaku and zanku, but it didn’t stop me from connecting to the power of God on the Song. This song is on another level and that’s what it should be. Jammmmm! Be it unto me!!!!! Please fix the download link….it is broken ?